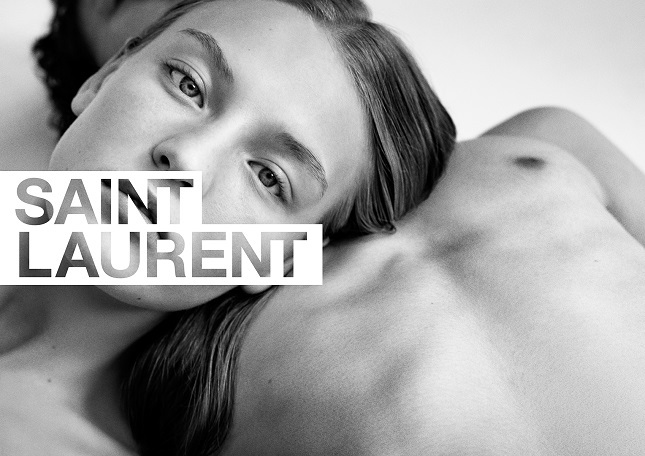 The very first pictures of Saint Laurent by Anthony Vaccarello illustrate, through black and white portraits of individuals and couples, a hint of the future of the House. 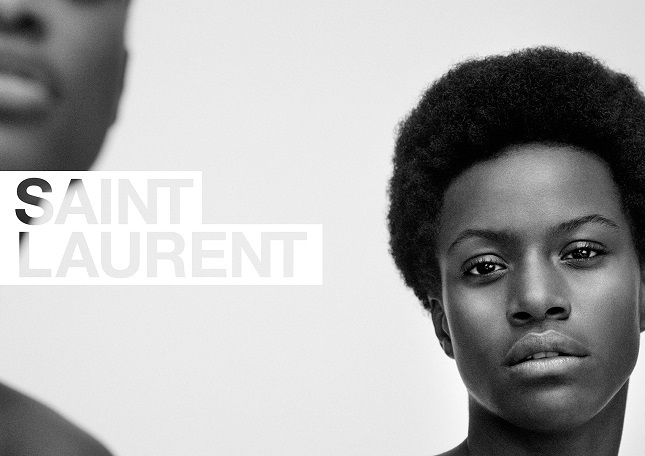 Fifteen new faces, shot in Paris by the American artist Collier Schorr. This campaign was published in magazines worldwide from 22nd June.